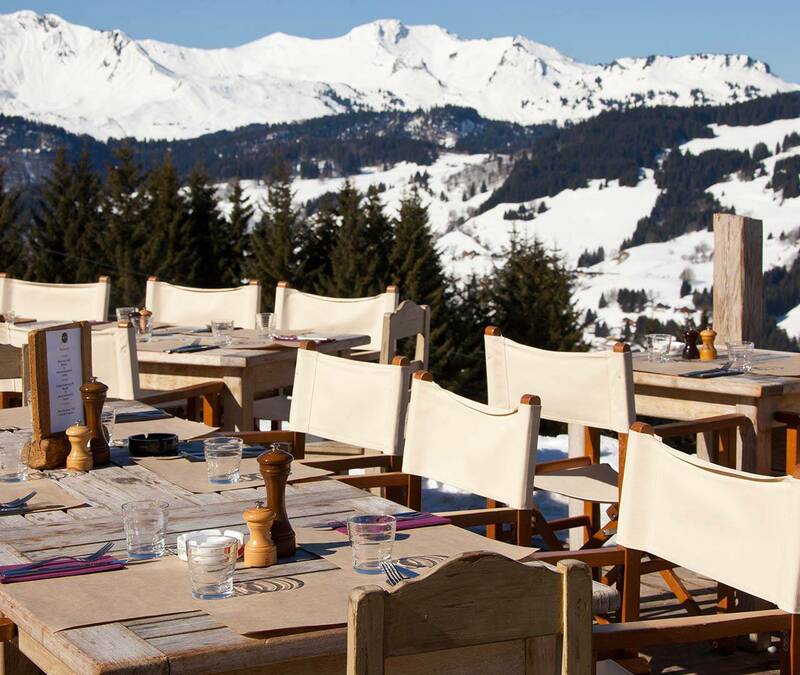 La Païka, situated on the La Turche slopes in Les Gets, is an authentic restaurant drenched in sunlight, in peaceful surroundings with unspoiled views across the valley. 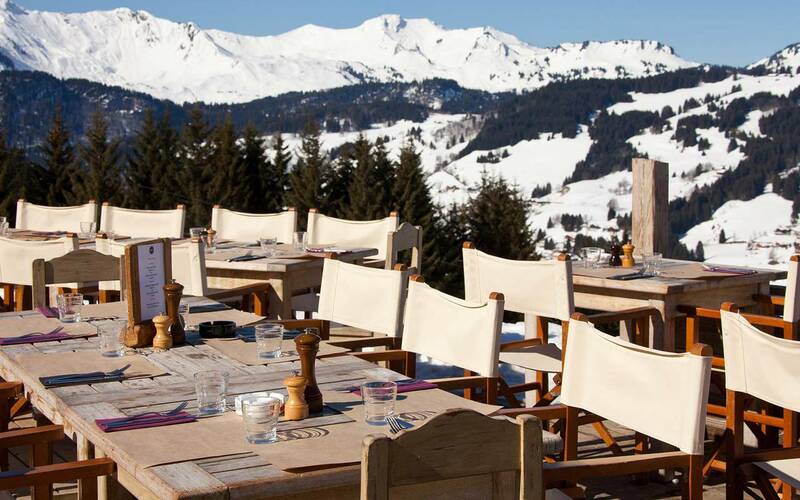 So kick off your skis, settle into the intimate chalet or take a seat on the sun-drenched terrace, and enjoy the generous, varied fine-dining cuisine on offer. 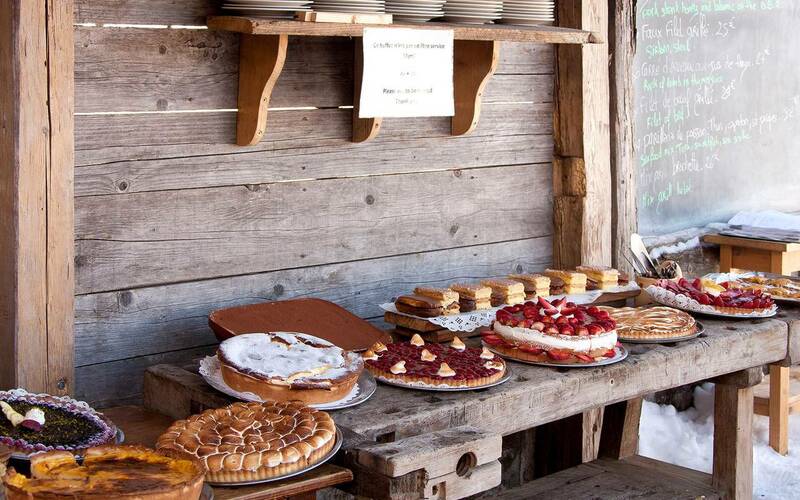 The restaurant’s specialities include red meat, poultry and fish grilled on the wood-fired barbecue, traditional dishes, speciality cheese dishes and a sumptuous buffet of home-made desserts. 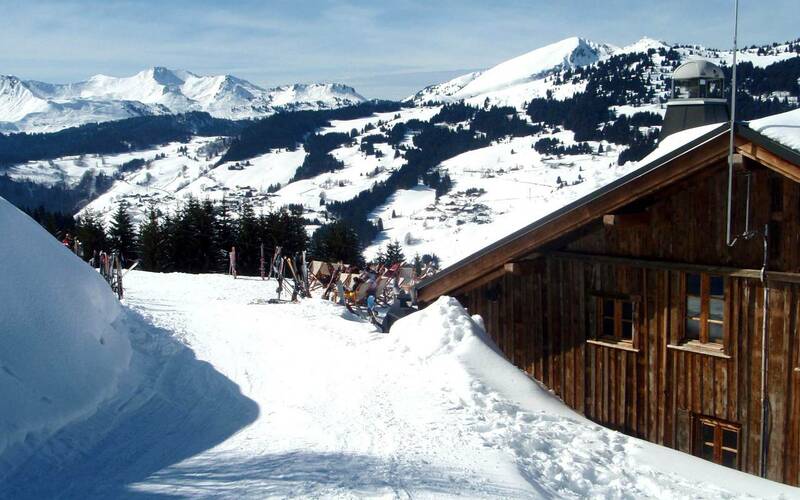 On request and subject to availability, we organize free snowshoe's walks to La Païka for a lunch in altitude. On request and subject to availability, we organize free snowshoe walks to La Païka for lunch at altitude.On request and subject to availability, we organize free snowshoe walks to La Païka for lunch at altitude.